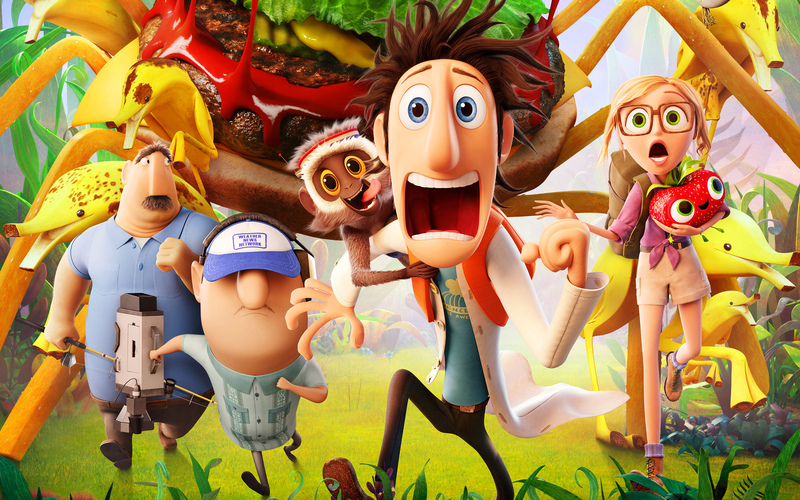 Tonight: Come out to see “Cloudy with a Chance of Meatballs 2” – 7 p.m. – at Harry Chapin Lakeside Theater of Eisenhower Park. An animated family comedy, rated PG. 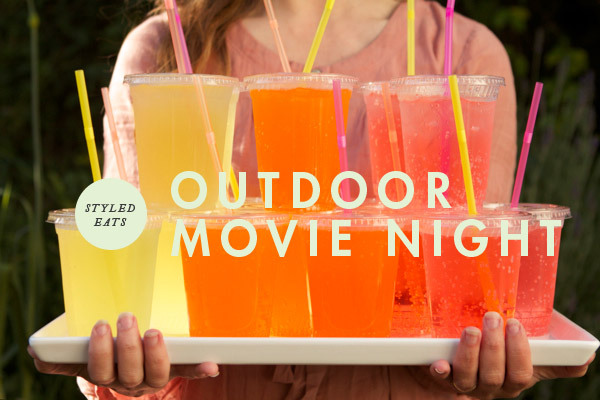 The film will be showed for free outdoors, parking field #6; Patrons are encouraged to bring a lawn chair or blanket. If weather conditions are doubtful, please call: (516) 572-0200 after 7:00 p.m. Travel safely & enjoy! Free movies every Thursday night starting July 10th – August 28th at Eisenhower Park. 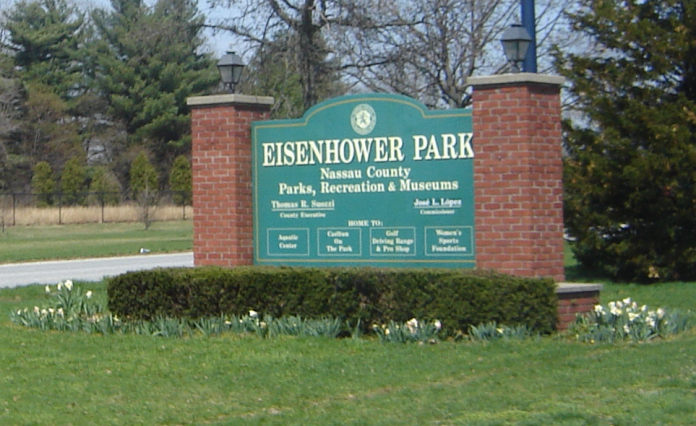 Nassau County Executive Edward P. Mangano has announced that the Family Movie Night Series have returned to Eisenhower Park this summer. Beginning at dusk, films will be shown every Thursday between July 10th and August 28th on the giant screen at the Harry Chapin Lakeside Theatre. Admission is free.